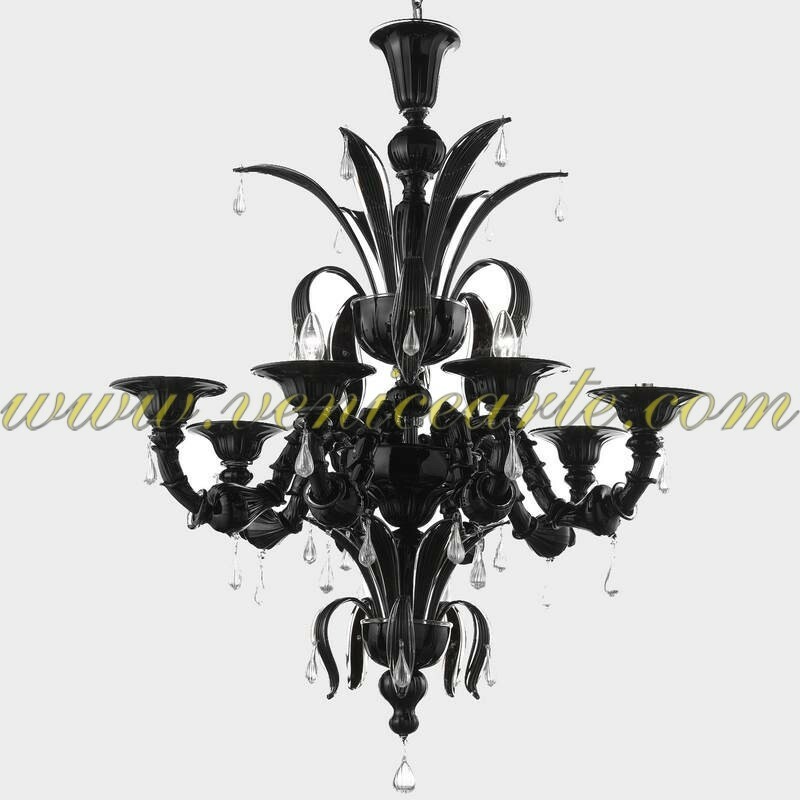 Top quality and tremendous design! 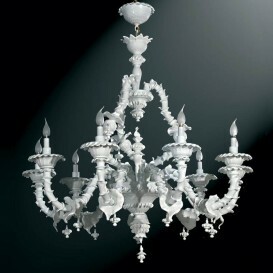 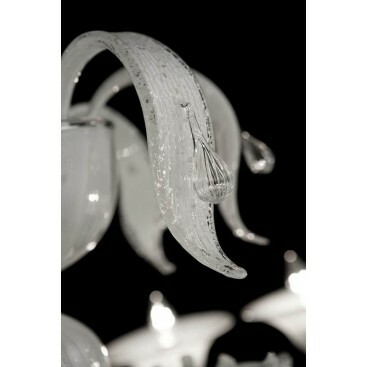 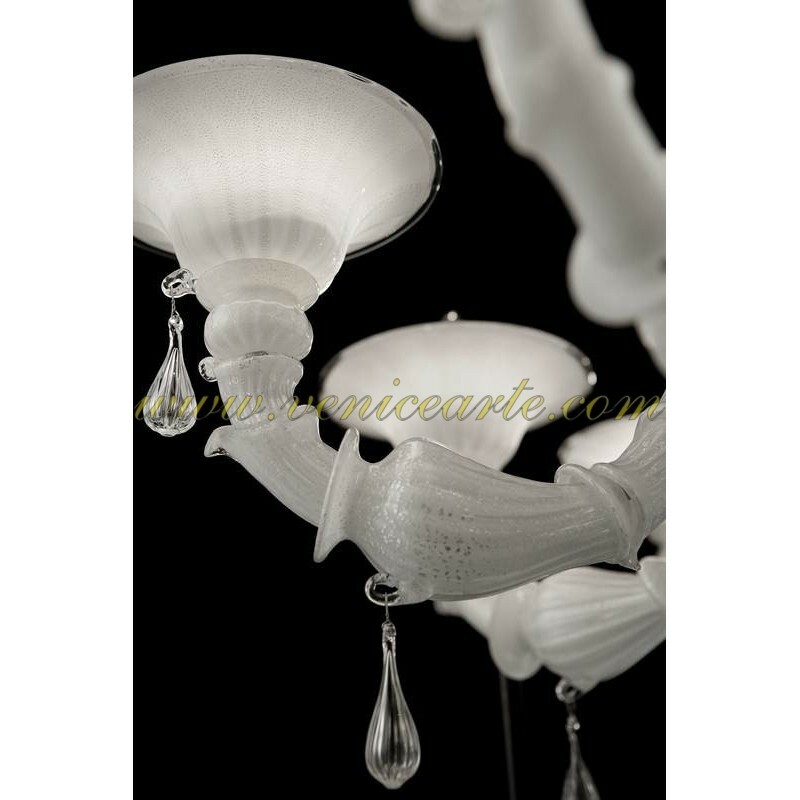 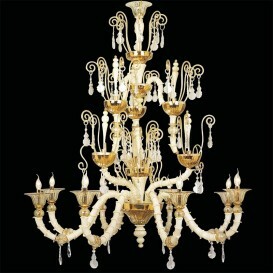 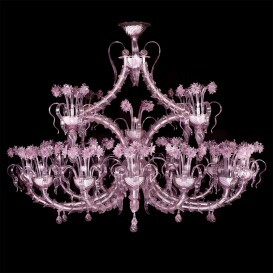 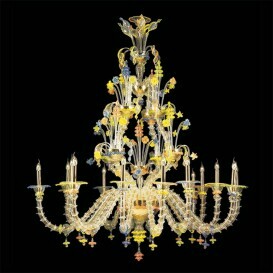 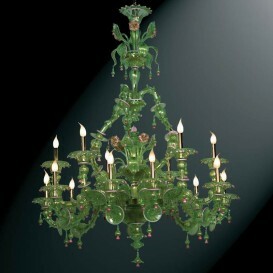 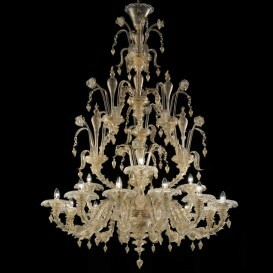 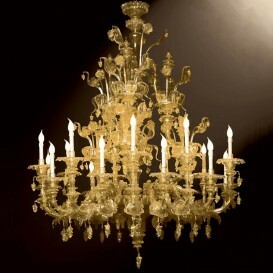 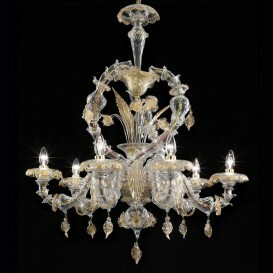 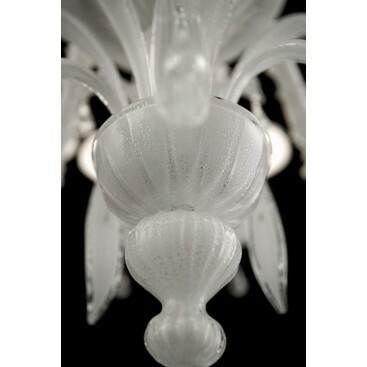 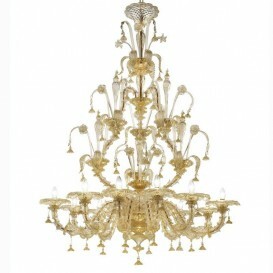 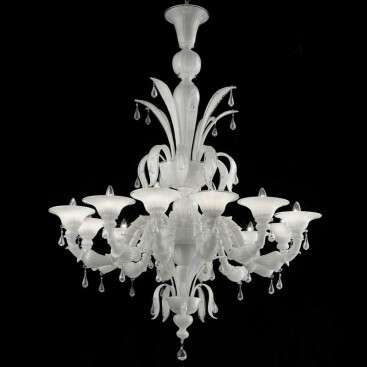 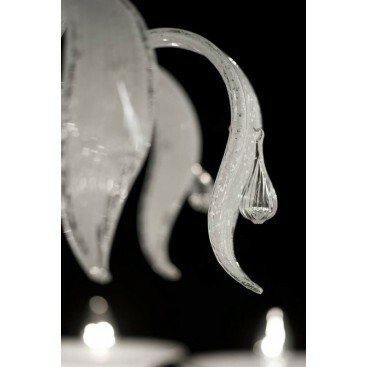 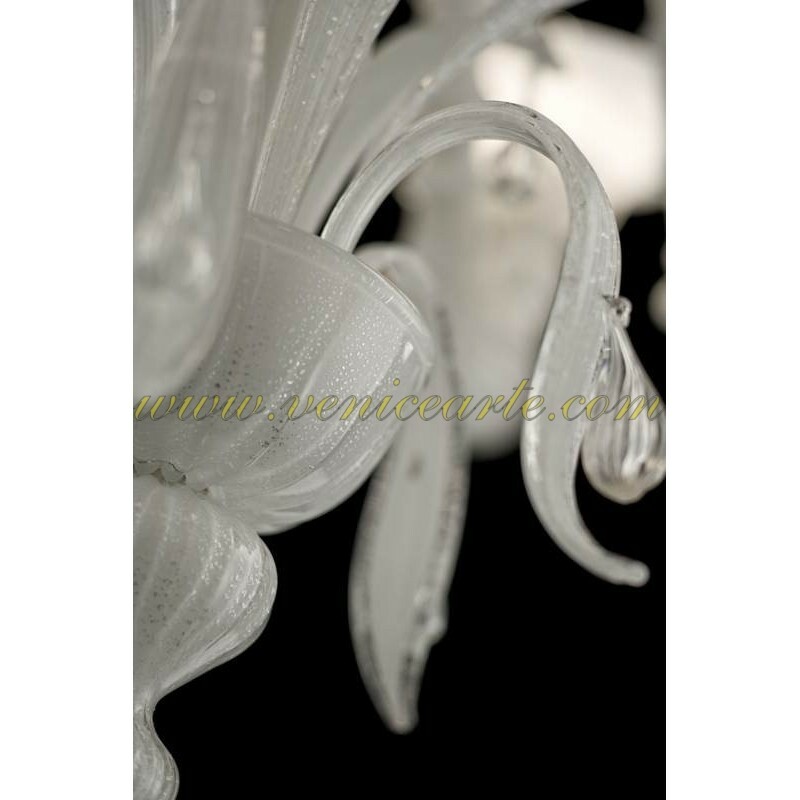 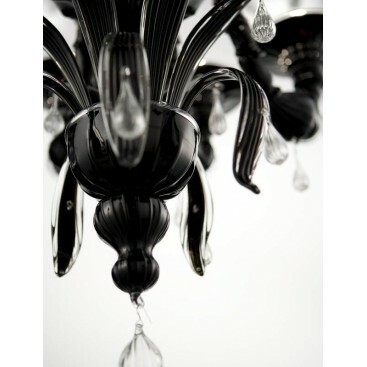 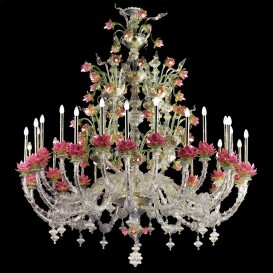 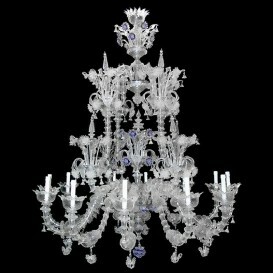 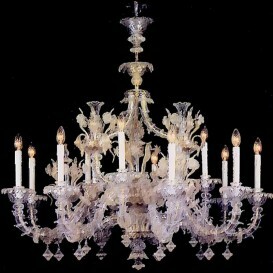 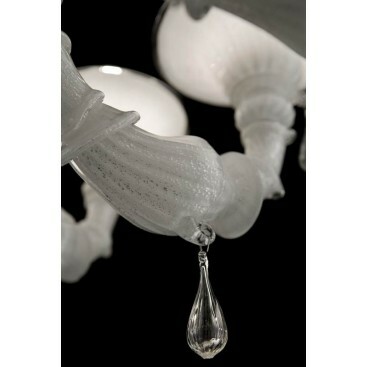 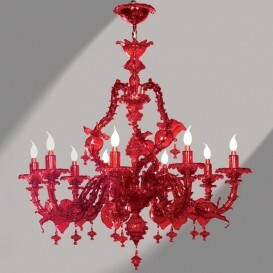 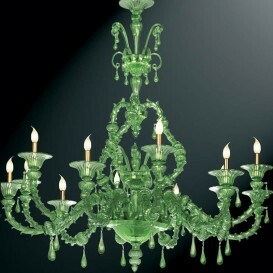 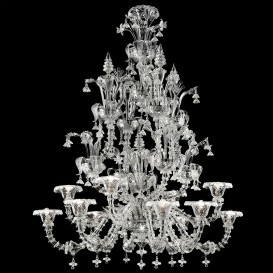 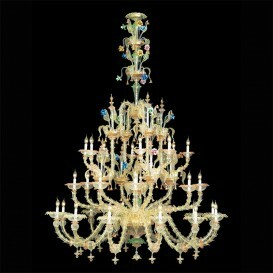 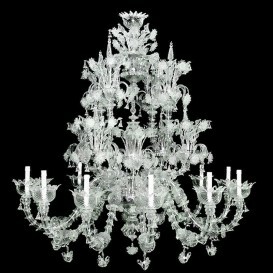 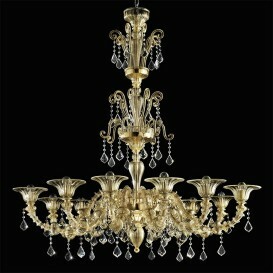 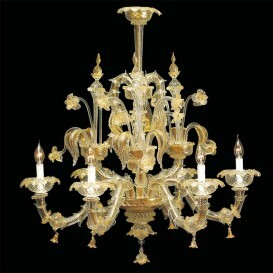 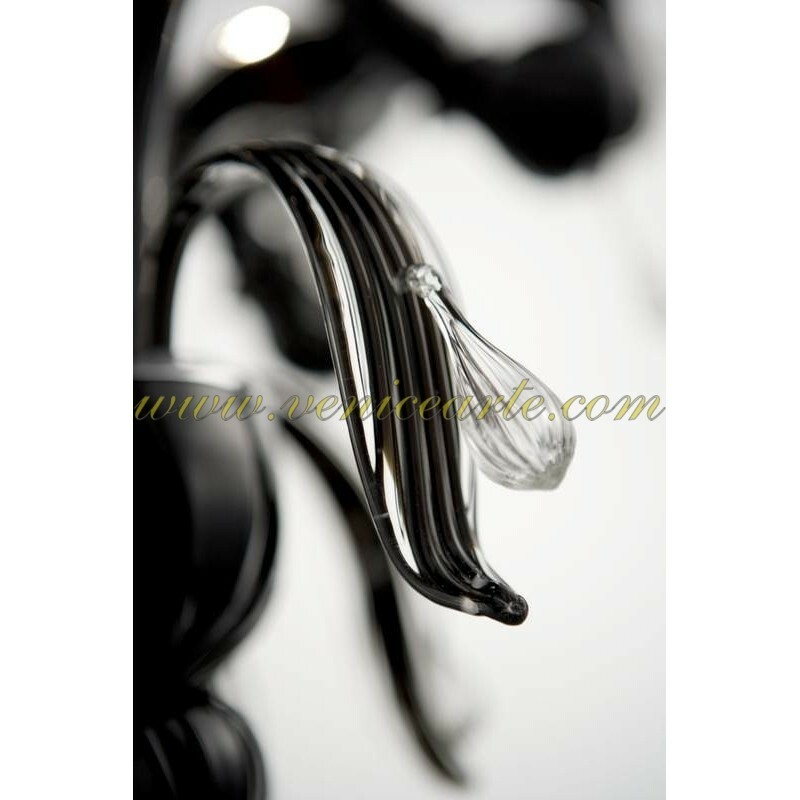 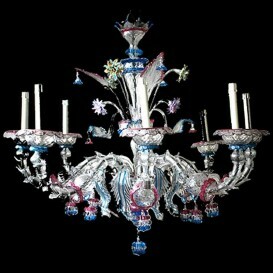 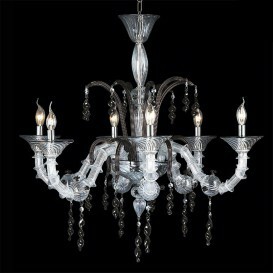 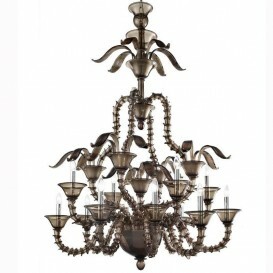 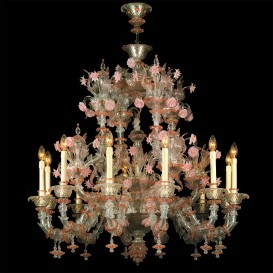 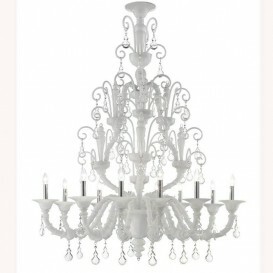 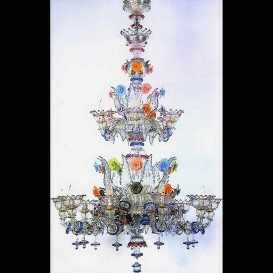 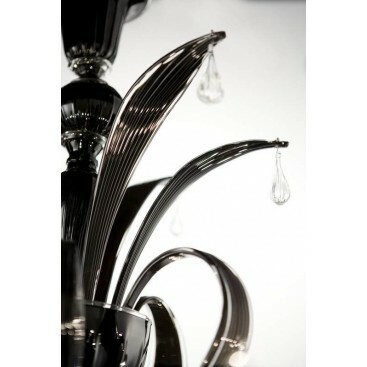 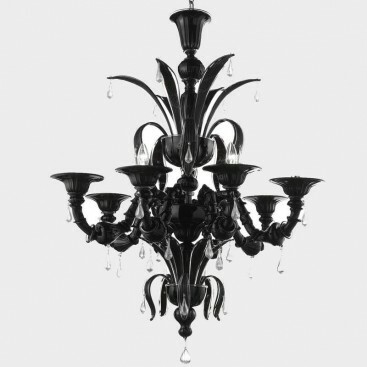 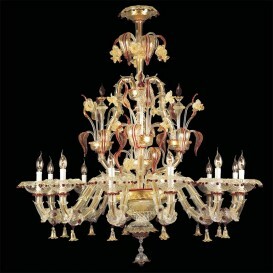 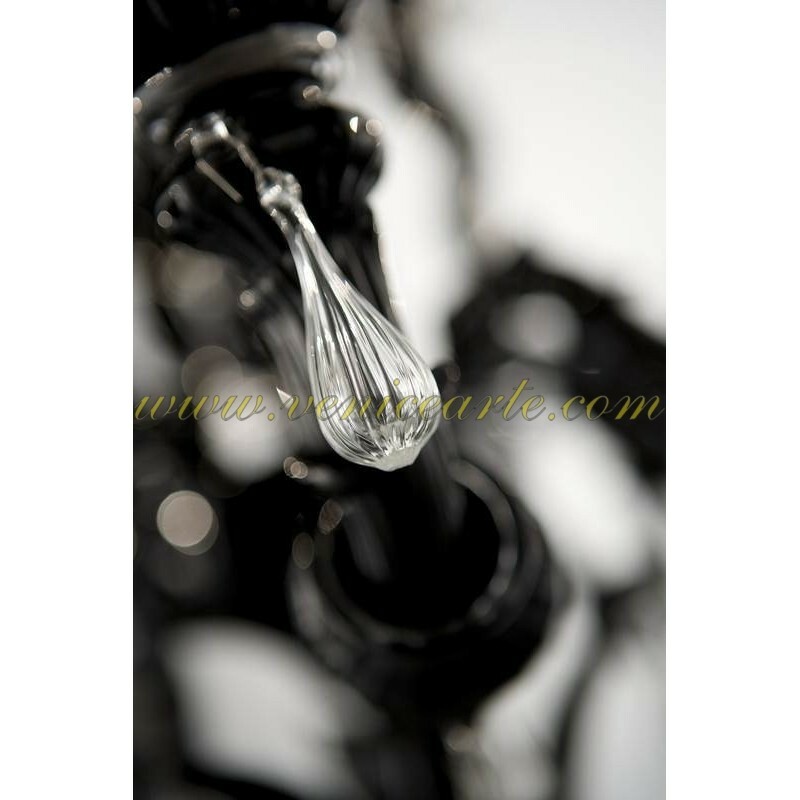 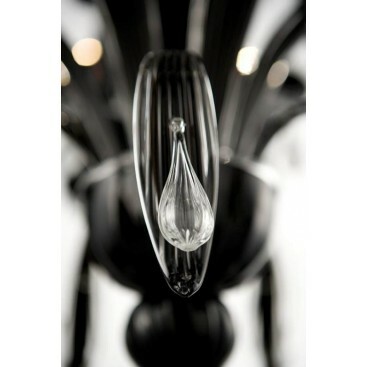 Besides this venetian glass chandelier has an incomparable beauty that will dazzle and astonish everyone. Delightful and highly elaborated design with a classic look and a relatively modern touch. 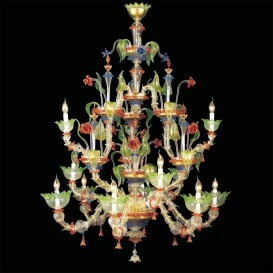 This is what you get from this beautiful handmade venetian chandelier. 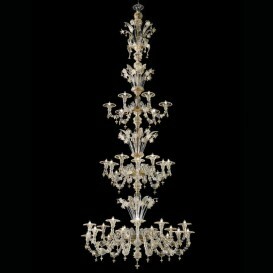 The ideal fine detail that stands at the core of this chandelier is a brilliant and especially exceptional classic shape. 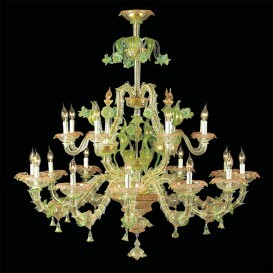 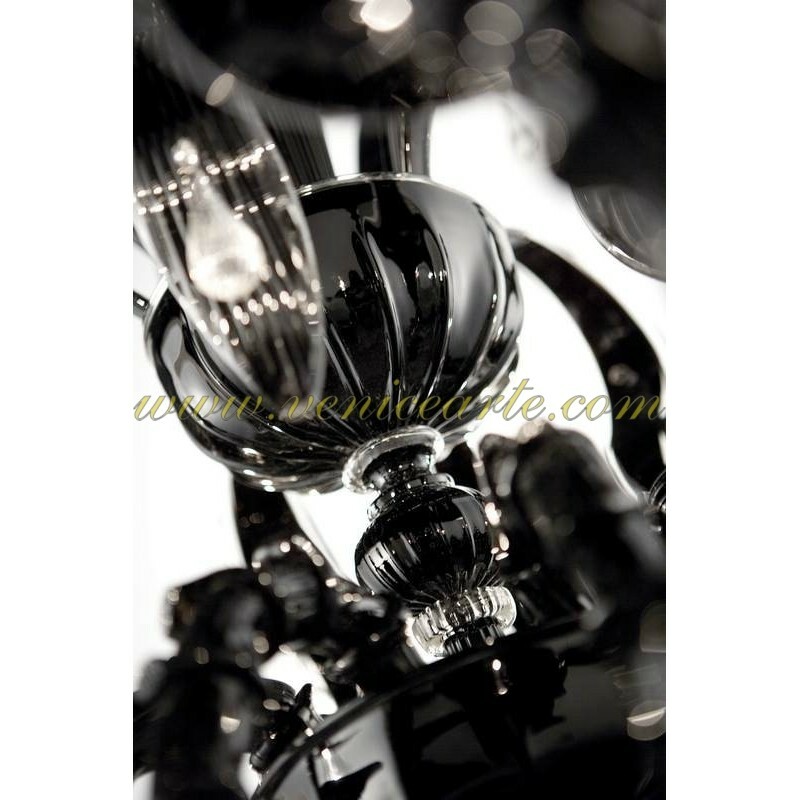 One of the most magically venetian glass chandeliers forged by specialists and admired by everyone. 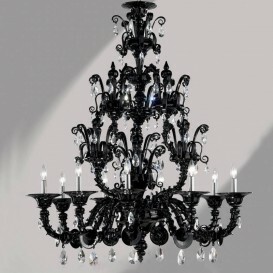 This is an excellent addition to your living room.